Michael OHearn, Author at PRO Car and Limo L.L.C. 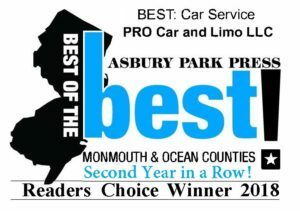 PRO Car and Limo offers the best local airport transportation service and airport limo service at the Shore. We know the fastest, most reliable routes to get you where you need to go. We know how to avoid rush hour traffic when possible and our Chauffeurs are accustomed to driving in all weather conditions. 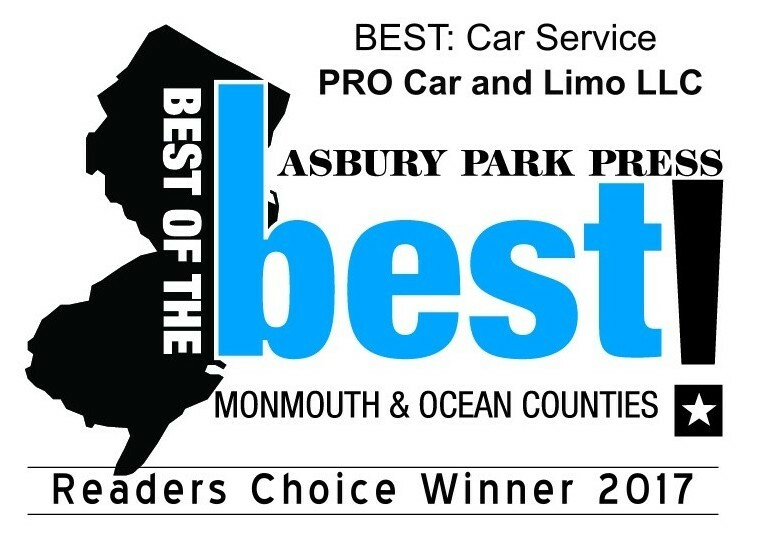 PRO Car and Limo is based in the heart of the Jersey Shore and services all major airports and cruise piers. So if your journey is taking you through Newark Liberty International Airport, Trenton Mercer Airport, LaGuardia Airport, JFK Airport, Atlantic City Airport, or the Philadelphia International Airport our promise is to provide you with safe and dependable transportation. We understand that you depend on our reliability. 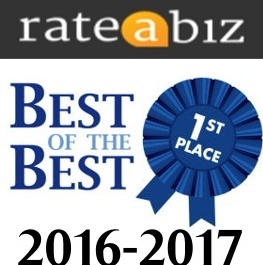 PRO Car and Limos friendly professional staff understand our goal of 100% customer satisfaction. From our courteous Reservation Specialists to our Professional Licensed Chauffeurs you will be treated like family. Our fleet consists of safe, reliable luxury Sedans, SUVs, Vans, Limos and Sprinters. You will will always be offered a cold refreshment and a snack for your trip. Most importantly we are the ONLY company who GUARANTEES on time pick up every time. If you are looking for Airport Transportation Service PRO Car and Limo is the obvious choice.